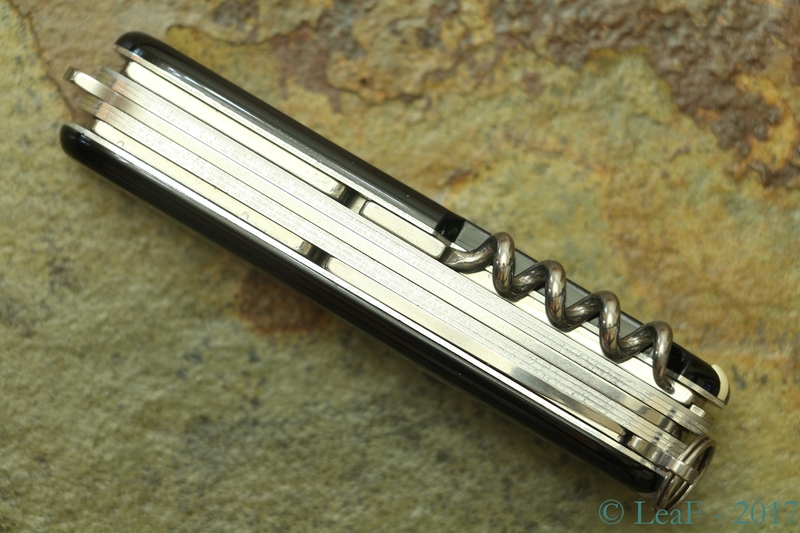 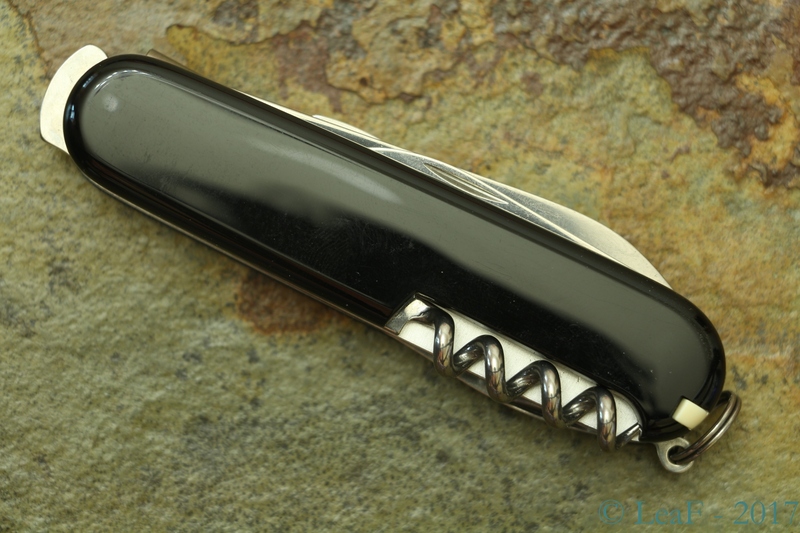 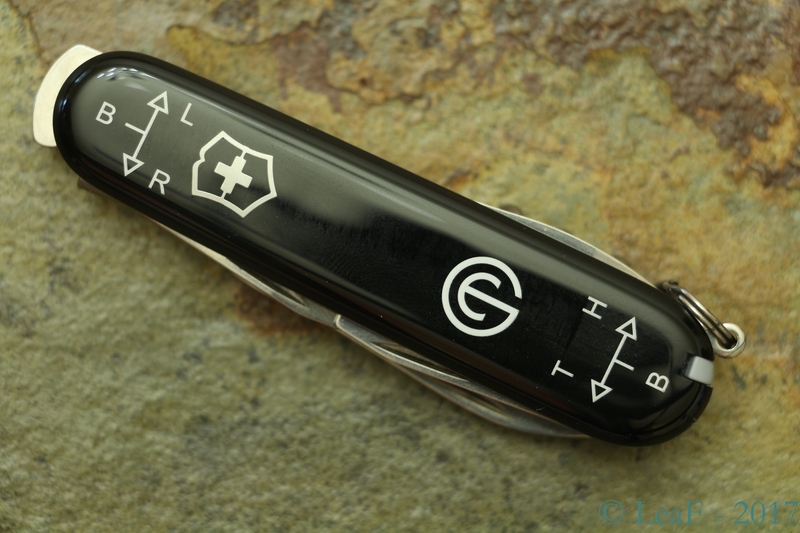 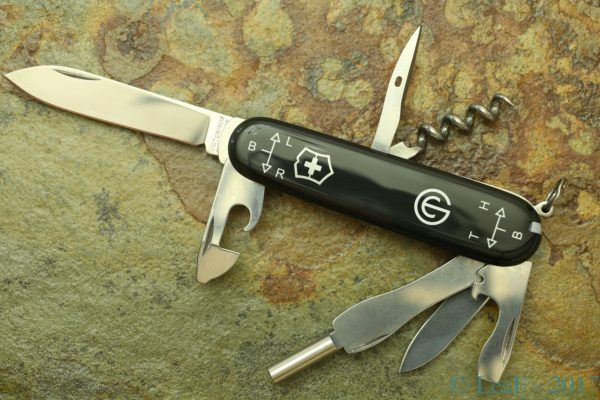 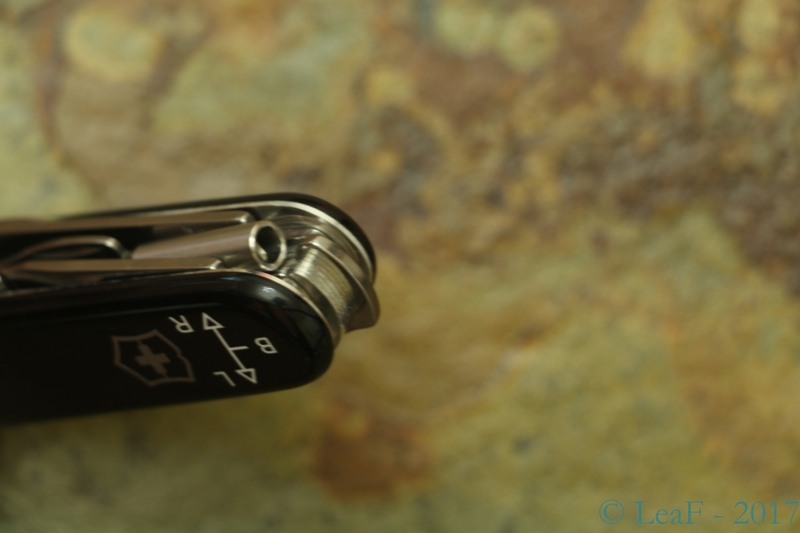 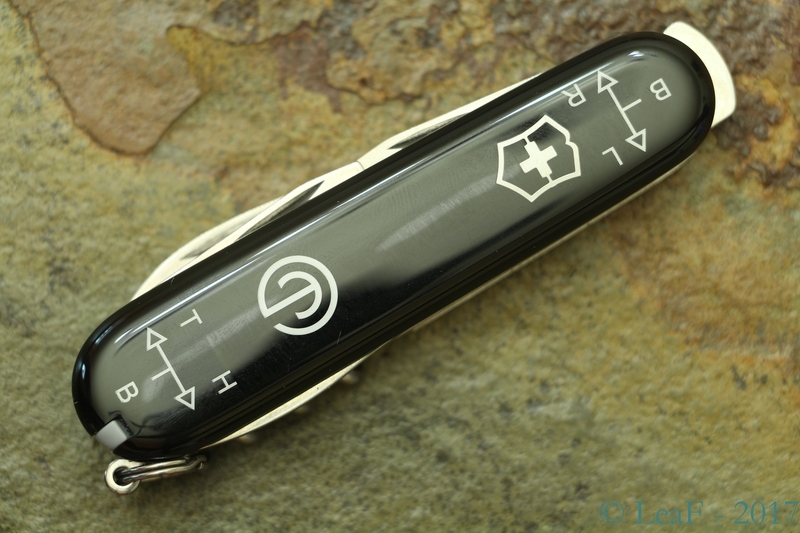 Extremely unusual model, specialy for such conservative company like Victorinox. 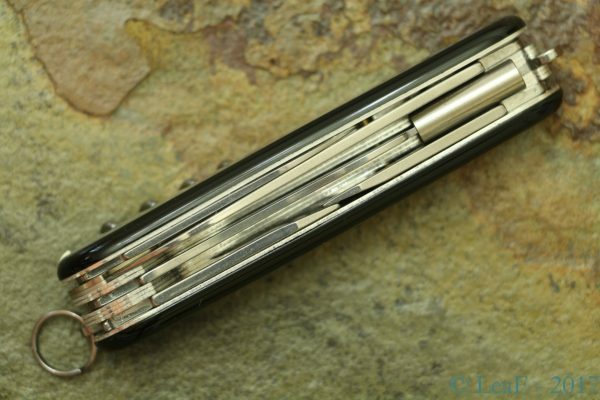 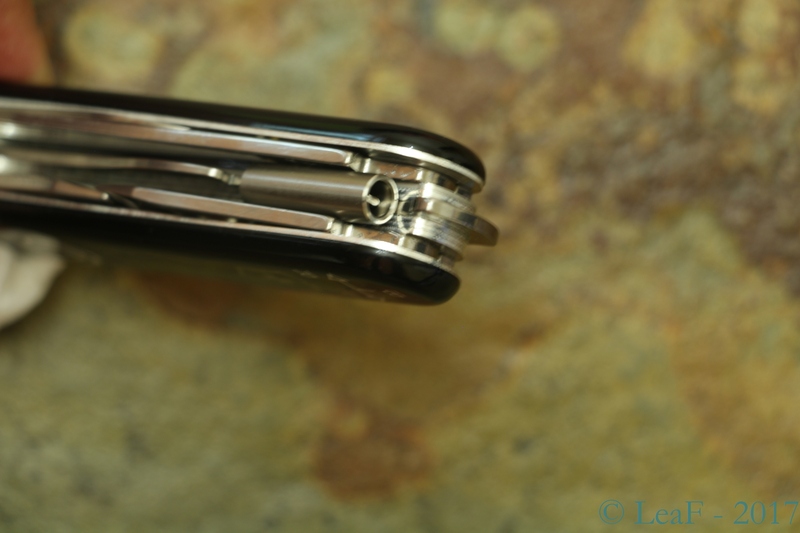 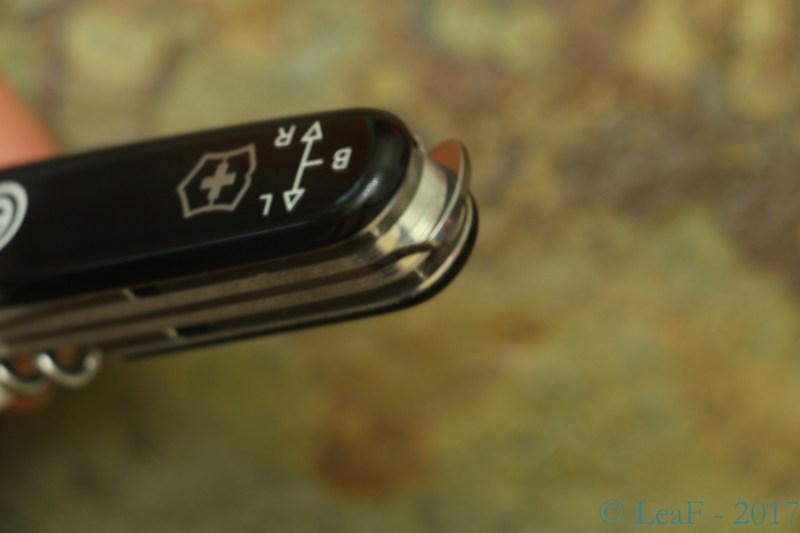 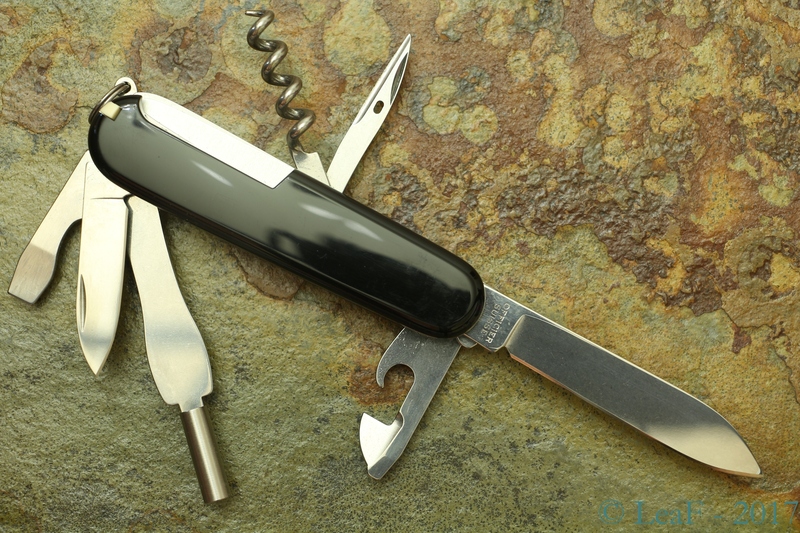 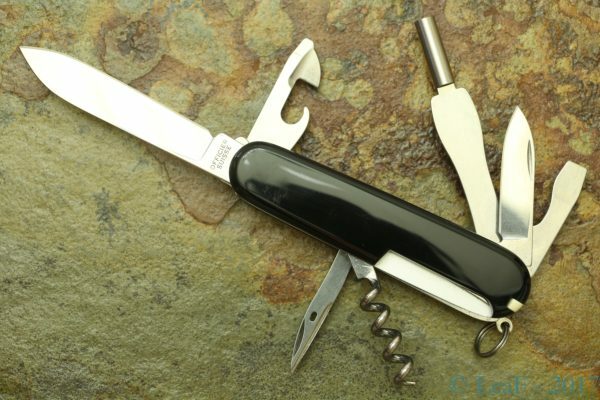 In first opinion, it might looks more logical if this knife is belonging exclusively to Wenger, – they very often used to use some non-ordinary tools in their knives… So, that’s also true, – originally this knife was produced by Wenger, but later on, Victorinox released it under own trademark. 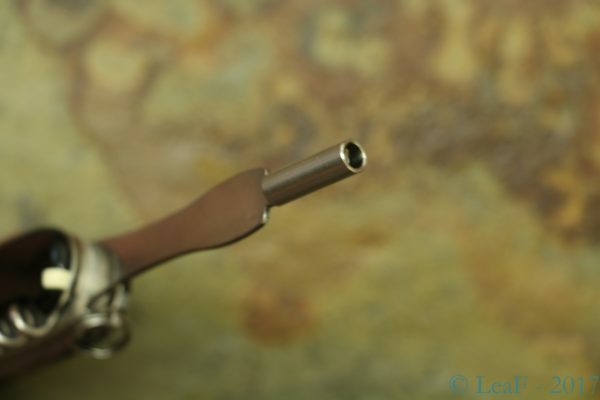 So, let me introduce this unique model: FASS 90 (Fusil d’assaut 90/Fucile d’assalto 90) with the sight adjustment tool – created specially for SIG 550 and STG 90 assault rifles. 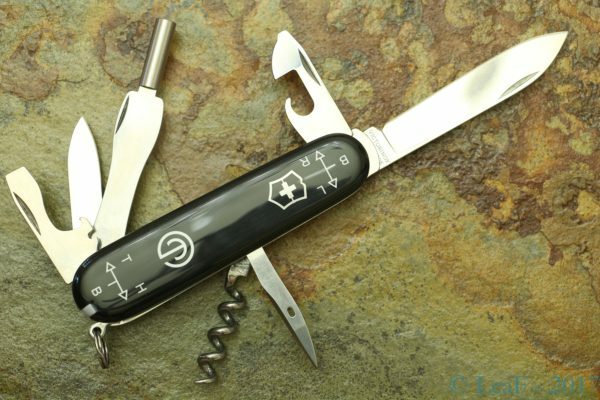 Highly recomend to review related thread in multitool.org forum (link below).